How Many Plugs Should You Buy? 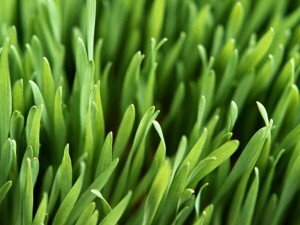 If you’re considering purchasing Zoysia plugs for your lawn, there are a few things you need to consider when placing your order and planting the plugs upon delivery. Zoysia plugs require less maintenance, produce a heartier lawn and can be planted throughout the growing season. That said it is important to consider the size of the area you’re interested in planting and how quickly you’d like the area to fill in. Typically, we suggest planting one plug per square foot. If you’d like to reduce the amount of time your Zoysia lawn takes to fill in, we recommend planting two plugs per square foot — one plug every six inches. Need help figuring out square footage and how many plugs to buy for your space? Try this easy to use Plug Calculator. Simply divide your lawn into sections, enter the length and width of each and how far apart you’d like to plant your plugs – The calculator will quickly tell you how many plugs you’ll need. Granulated chemical fertilizers are those little colored balls that you sprinkle all over your lawn and try to keep your pets from eating. They are rich with nitrogen and phosphorus, which are great for plant growth, however they have to seep into the ground to be absorbed through the plants’ roots. Often the fertilizer will soak all the way into the water table and eventually into lakes and rivers. Even worse, when you spread the granulated fertilizer on your lawn, it often gets flung onto sidewalks, streets and driveways. The fertilizer then gets washed directly into water sources when it rains. When fertilizer gets into water sources, it upsets the balance of the water ecosystem causing organisms to die out. The scary part is that American homeowners tend to use four times as much fertilizer per square foot of land as farmers do. That is *way* too much fertilizer. Most cold weather grasses only need to be fertilized twice a year, at the beginning and end of the season. Zoysia needs even less fertilizer, once a year at the beginning of the season. This is why Zoysia Farms is very particular about the fertilizer we use and sell. Our main fertilizer, Nutri-20, is different than the typical granulated chemical fertilizer that you sprinkle all over your lawn. Nutri-20 is a water soluble fertilizer and is absorbed through the leaves of the grass or plants instead of the roots. This is more environmentally friendly as the fertilizer does not lay on the ground where it can wash into the river system or soak into the water table. This year Zoysia Farms has also added a whole line of new organic outdoor products to its store. These products are made from microbes that naturally exist in soil, instead of being man made. 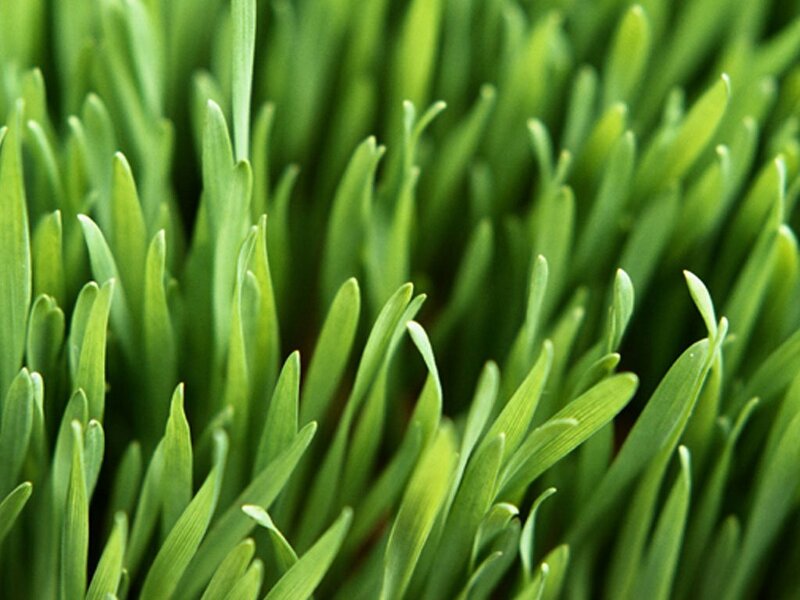 Turf Thrive is one such product, using microbes to stimulate root growth and make soil healthy for your grass. You can complement this with Gluten-8, a corn gluten solution that keeps weeds from germinating, killing weed seeds off before they even start growing. 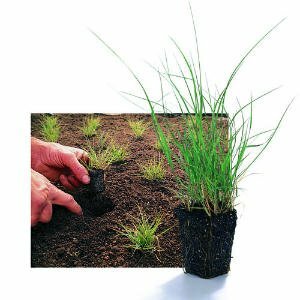 There are a number of other products like these that can be used to naturally enhance your lawn and garden. These include herbicides, pesticides, fungicides, plant food and thatch remover. Chemicals can be dangerous to your children, pets, plants and the environment as a whole. We’re very proud of only carrying products that let you enhance your lawn and garden naturally and safely. Feel free to ask us any questions you have about Nutri-20 or our new organic product line and how they can work for your lawn.